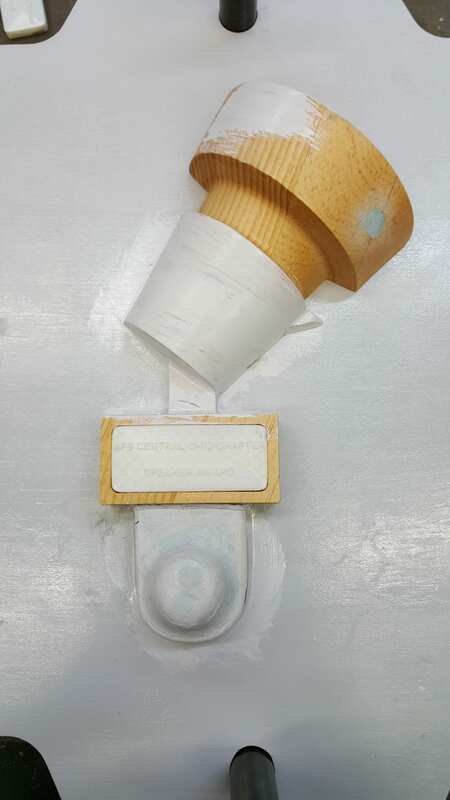 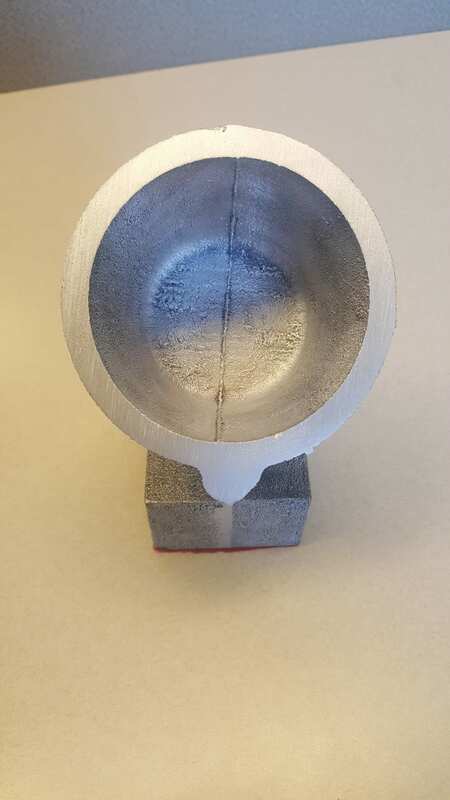 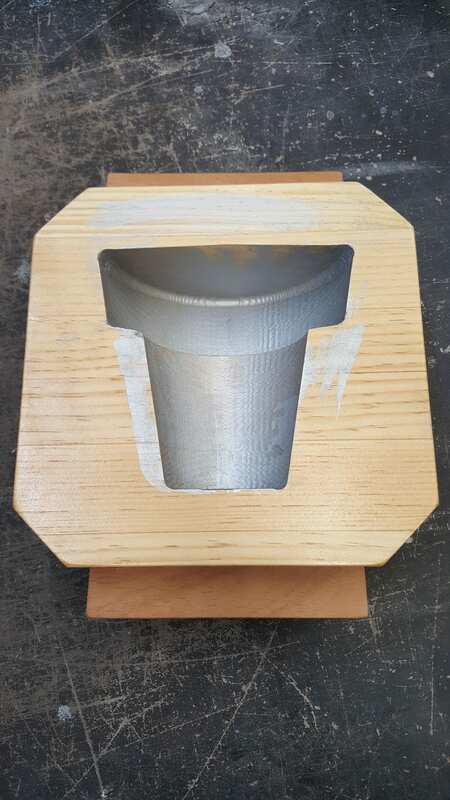 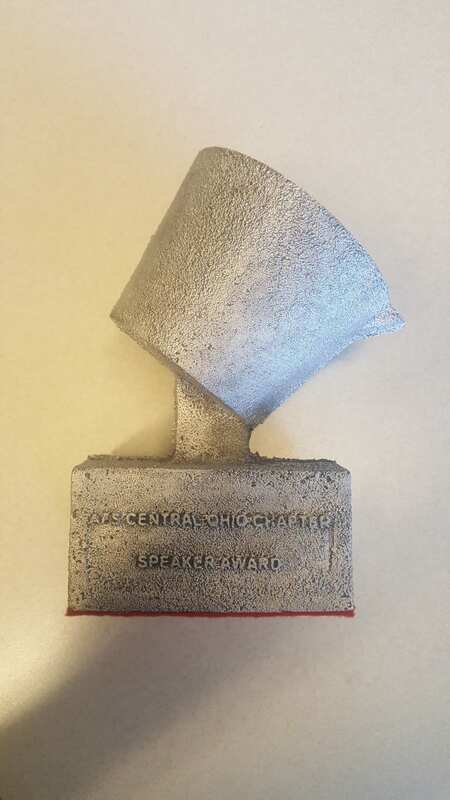 The AFS Central Ohio Chapter asked Ohio State for a new design and and actual castings for their monthly speaker awards they distribute to their invited speakers. 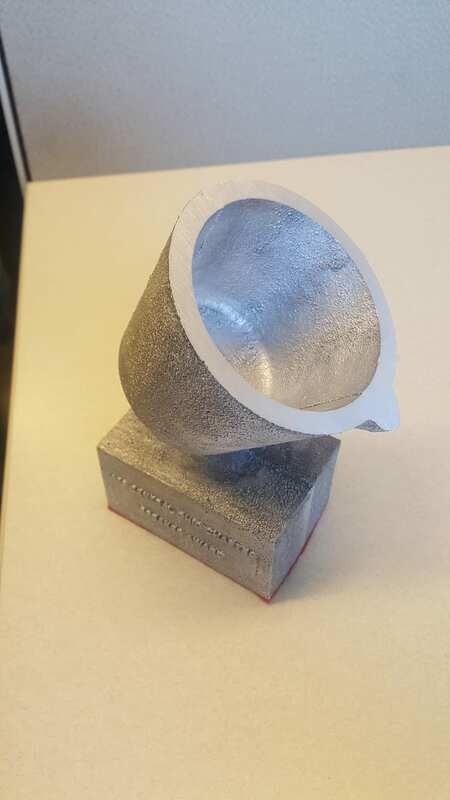 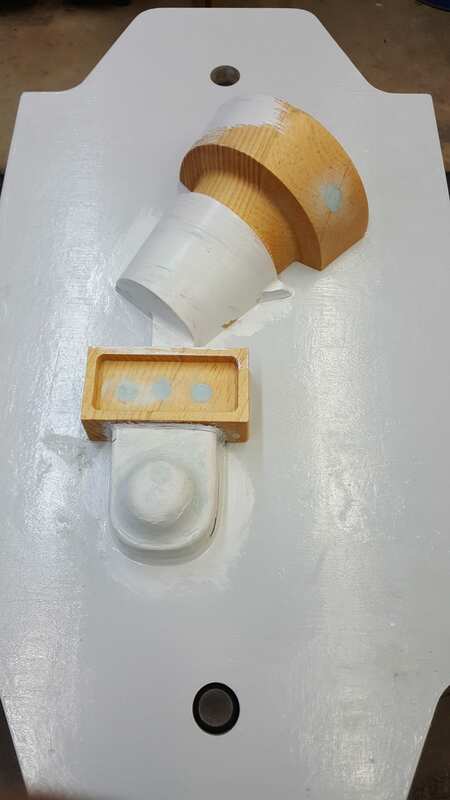 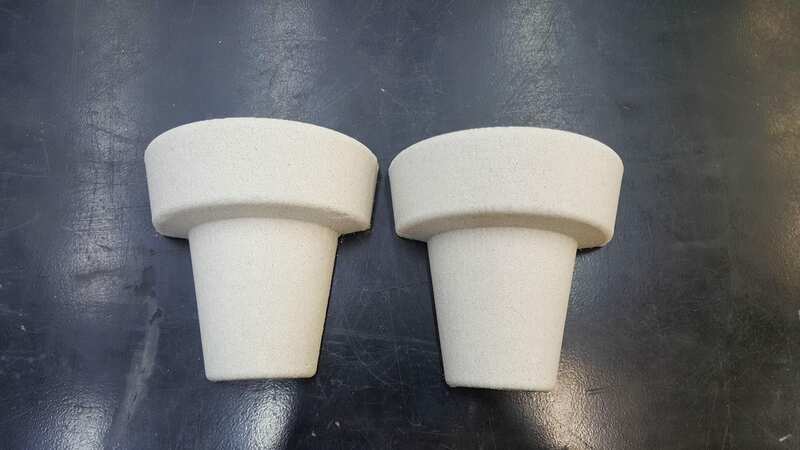 Below is a selection of the pictures of the Award design and casting. Many thanks to Larry Buergel for pattern construction!